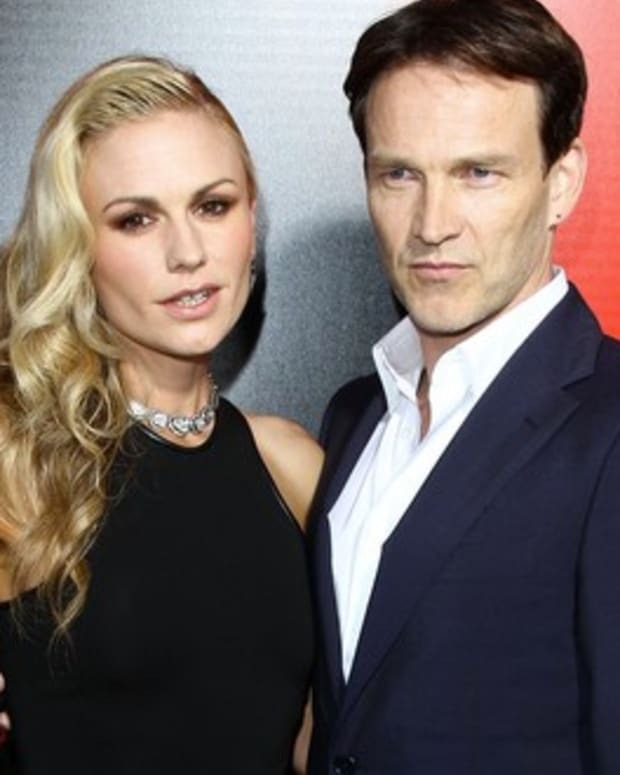 True Blood’sAnna Paquin and Stephen Moyer are parents!! These are the first children together for Paquin, 30, and Moyer, 42, who were married in August 2010. Moyer has two children — daughter Lilac, 10, and son Billy, 12 — from previous relationships. Engaged "True Blood" Actress Anna Paquin: "I'm Bisexual"